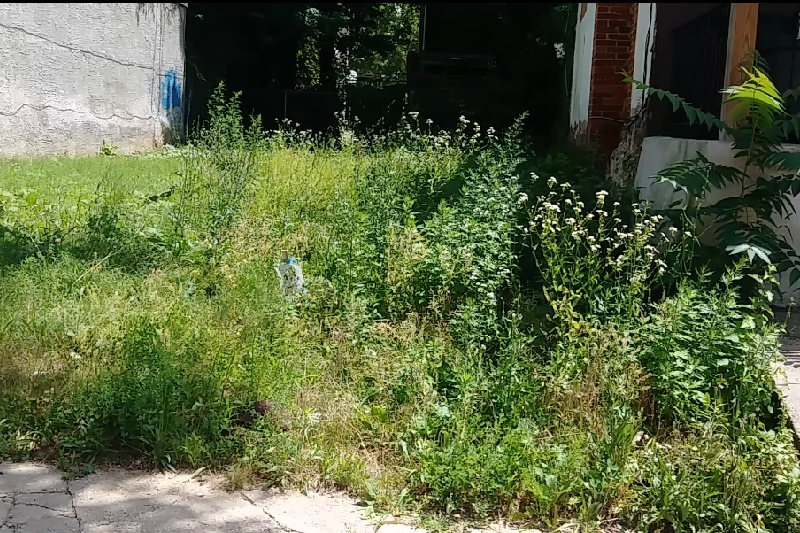 Cleaning up a vacant lot leads to less crime, more socializing outdoors and increased perceptions of safety in the surrounding neighborhood, according to a new study done in Philadelphia and released on Monday by Columbia University Mailman School of Public Health. 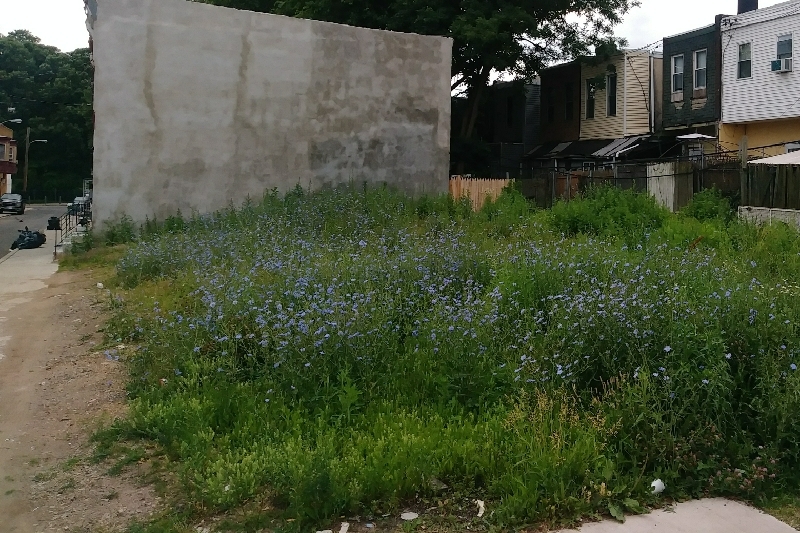 The 38-month analysis of 541 randomly selected vacant lots around the city found that crimes including gun assaults, robbery, burglary, and illegal drug trades decreased by at least nine percent in all neighborhoods that experienced a blight cleanup. Poor sections of Kensington/Allegheny, the Southwest, and North Philly experienced the most significant decrease in crime when the conditions of lots improved, said coauthor John MacDonald, a University of Pennsylvania professor of criminology and sociology. 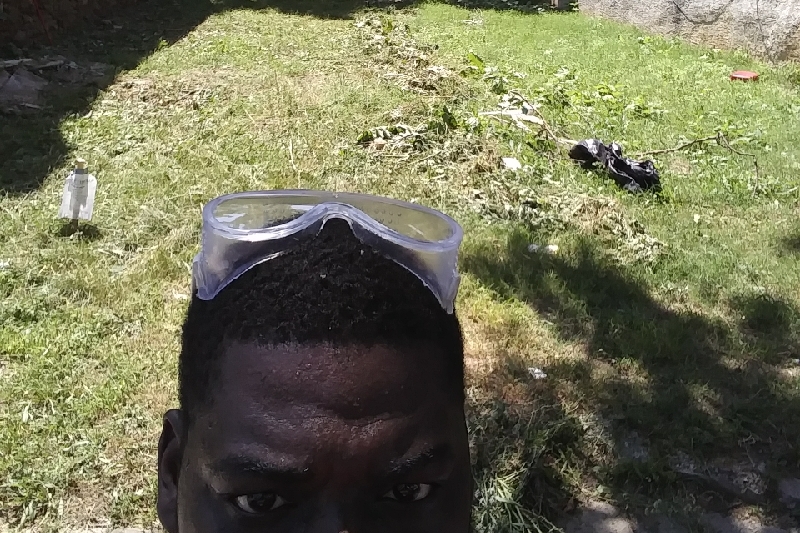 GoFundMeLegare123 on Facebook or Legare123.simdif.com Philadelphia we are a proud people in this community. There are plenty of motivate organizations doing a great job but if it's not a culture change it will continue being the same. Evolving the actual community in this program will binds them to the project as well as the opportunity to take part in a grassroot movement incentivizing the community to organize and implement this plan of partnership with existing corporations as well as organizations & Non-profit Corporations within the city of Philadelphia.